In my contemporary romance novel set in Italy, a passionate artist of the 17th century meets his superfan from the future. Despite the four centuries between them, passion transforms into a love transcending time. Fans of Susanna Kearsley and Diana Gabaldon will love this magical realism romance. A new world awaits May Gold. She just doesn’t realize it could exist in the rear view mirror, the past she has studied so well. In her tiny carrel at the college, imagining the Baroque sculptor Bernini’s arms around her, May was happy to daydream herself into that time. But could she exist there in reality? 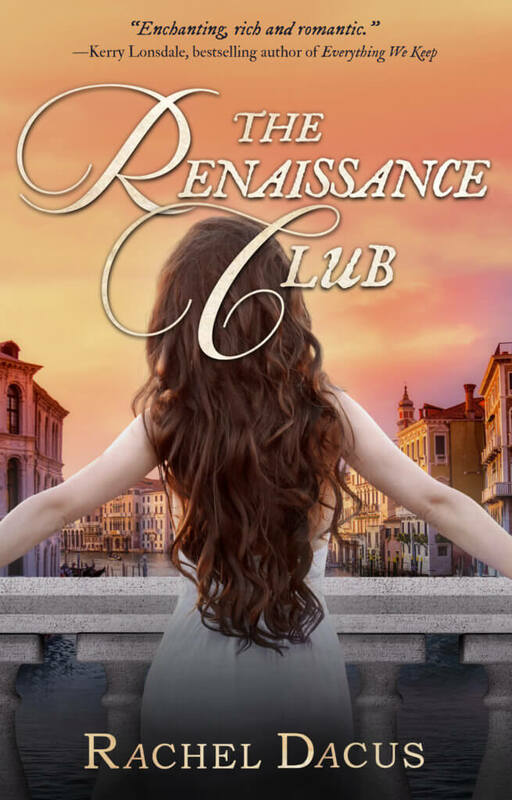 She gets her chance to find out while touring St. Peter’s in Rome, when she parts the curtains of time and steps into the 17th century to find herself staring into the eyes of the genius who has been her hero and passion. A young historian, May is low woman on the academic totem pole. A new teacher, she earns little more than a Starbuck’s barista and is at odds with her department head. 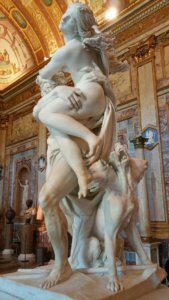 But when she’s with Bernini, she’s a completely different person, a poet who can speak her truth, a woman whose passion leads her into adventure. When she returns to her time, she’s back to being nobody. 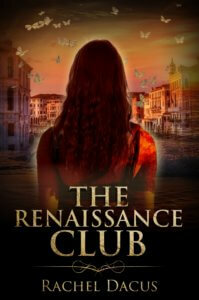 Can she give up everything, even the time in which she lives, to stay with her soul mate? But if she does, she’ll have to live in a century that treated women as property. May must find a creative way forward, or doom her love to the dust of history. “Highly recommended for lovers of time travel fiction or anyone looking for a compelling story about a woman trying to find happiness.” – Annabelle Costa, Author of The Time Traveler’s Boyfriend. “I won’t say a word,” she promised, her pulse throbbing so loudly she wondered if he could hear it. He lowered the rod and at last smiled. Historians had written that his smile could charm anyone, but he had never been painted smiling. What a shame. You can see more of Rachel’s writing on Italy in the wonderful anthology, Italy: A Love Story: Women Write About the Italian Experience (Seal Press). To learn more about my story’s real historical hero, Gianlorenzo Bernini, you should read Franco Mormando’s definitive biography, Bernini: His Life and His Rome. Another fascinating source on the tempestuous genius is Sarah McPhee’s new biography of Costanza piccolomini, Bernini’s Beloved. The Culture Trip has some stunning images of the best of Bernini’s sculptures. Browse online if you can’t make it to Rome just yet.